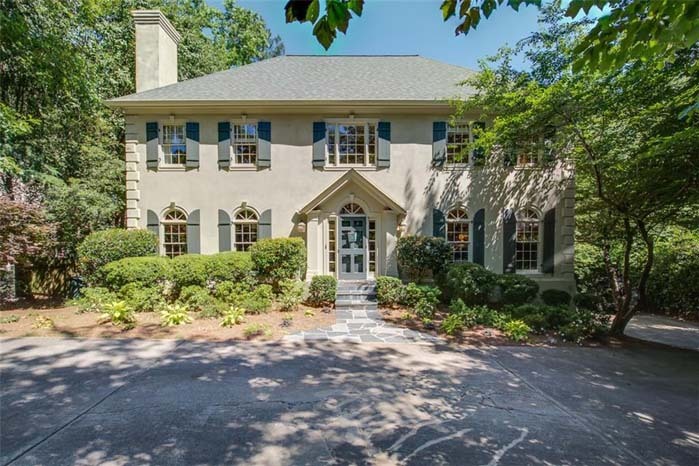 Hard to find horse property inside the perimeter on one of the most desired streets in Vinings. 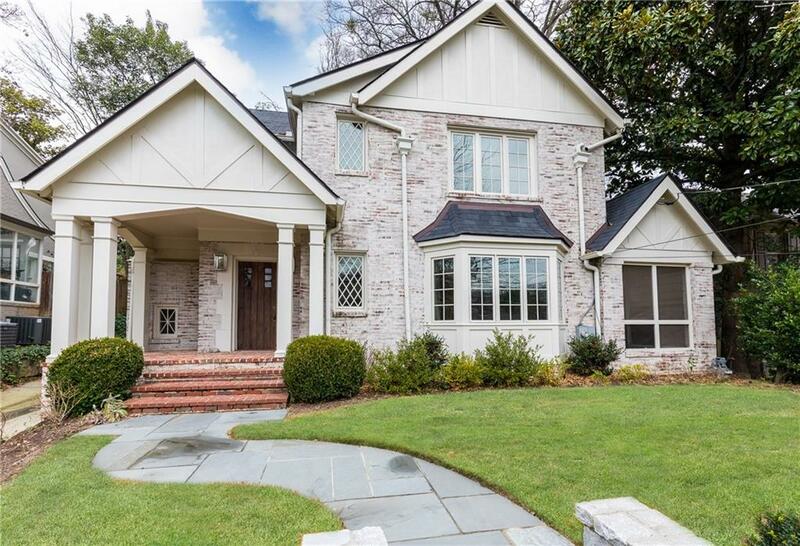 Amazing renovation in Historic Brookhaven — this classic seven bedroom/five-and-a-half bath fully renovated home offers modern updates including all new systems, generator, new roof, electrical, fixtures, hardwoods and more. 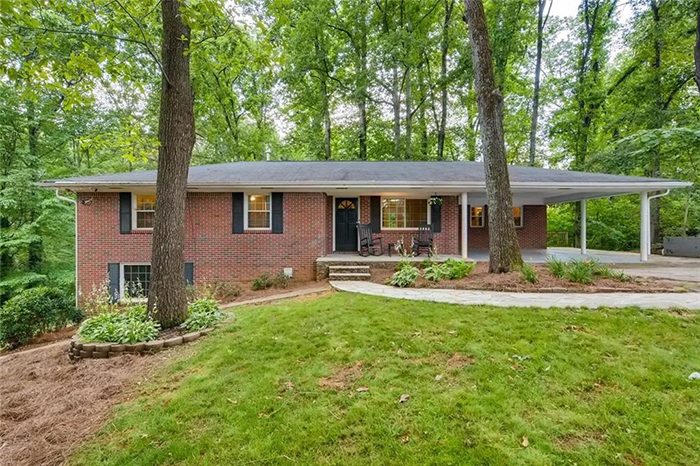 Charming renovated Cape Cod inspired home in the heart of Chastain Park sits on a large corner lot and has one of the best backyards and patios in the neighborhood. 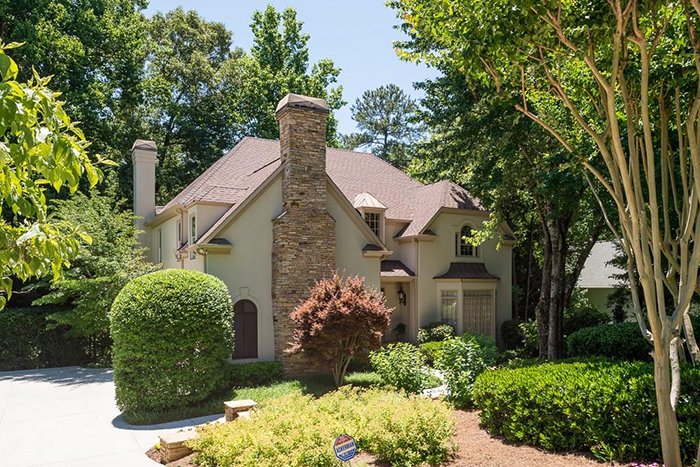 Old world charm combined with todays modern conveniences make this renovated Brookwood Hills classic a perfect 10,. 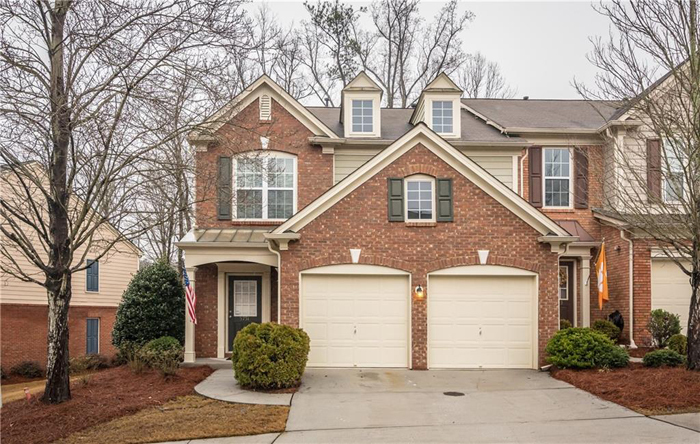 Wonderful five-bedroom, four-and-a-half bath home with excellent curb appeal and a great floor plan in the Castlewood neighborhood just a short walk from the main Morris Brandon campus. 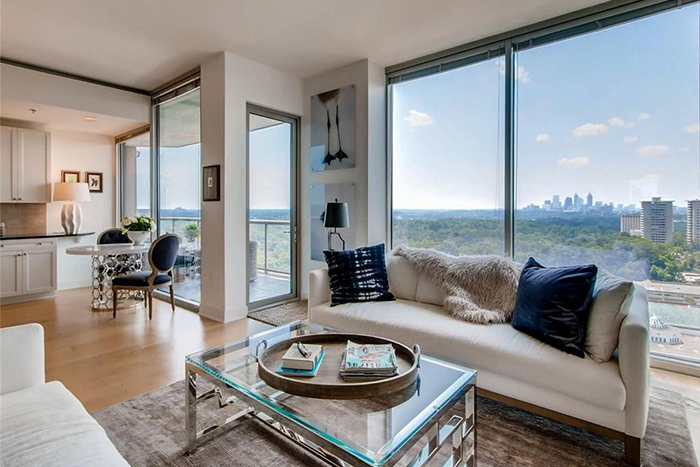 Luxury condo in one of the most well appointed buildings in Buckhead with spectacular skyline views of midtown and downtown. 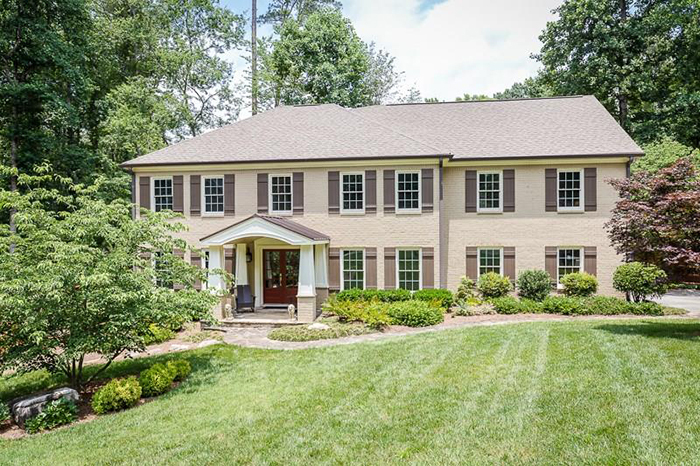 Rare custom built five-bedroom/four-and-a-half bath home borders a national forest, hiking and biking trails. 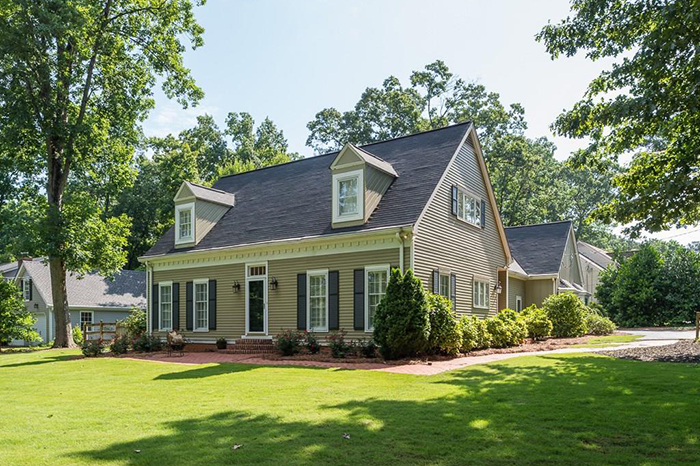 This former model home and sales office for the Riverhill community has lots of extras including three HVAC systems, two water heaters and termite-resistant Honduran mahogany siding. 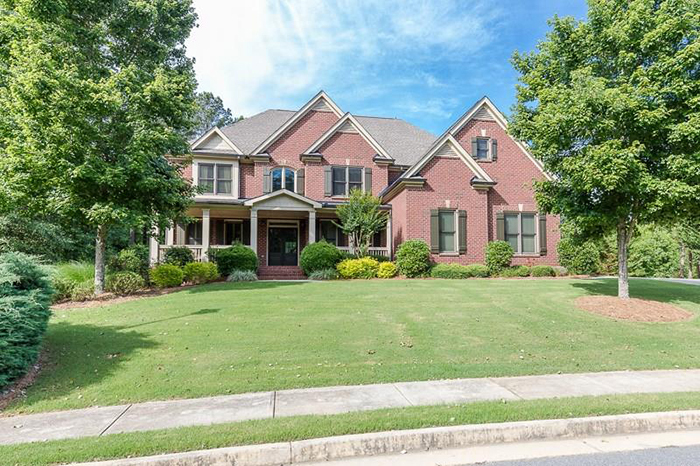 Sought after traditional style home in Indian Hills County Club located in the top ranked Walton school district features a spacious floorplan. 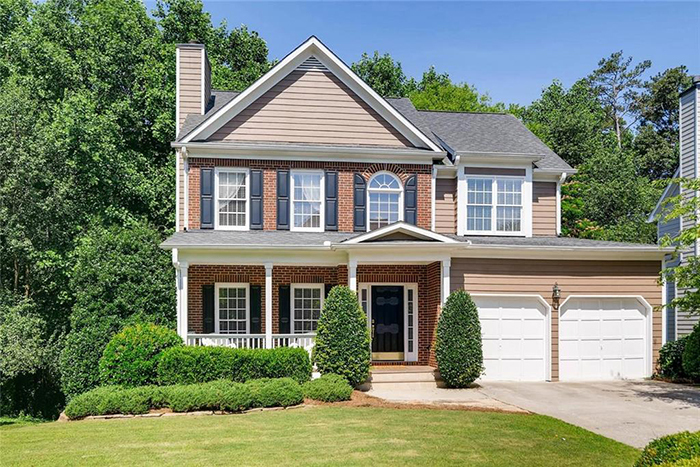 Nice renovation in one of Sandy Springs' favorite neighborhoods in the Heards Ferry district has an amazing kitchen open to fireside family room. 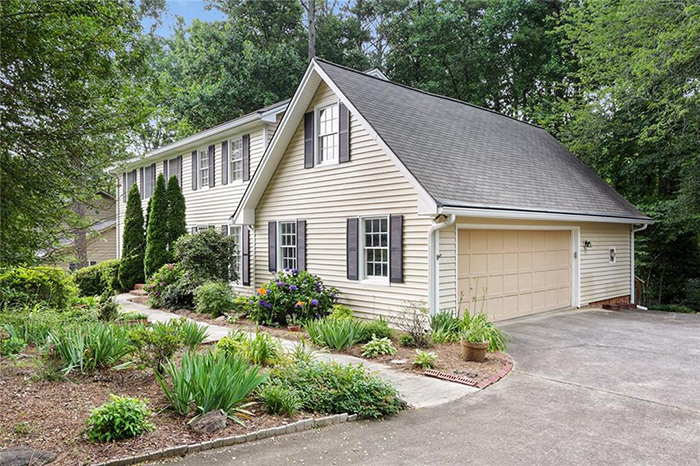 Fantastic Craftsman "painted" brick home has the most gorgeous landscaped cul-de-sac yard. 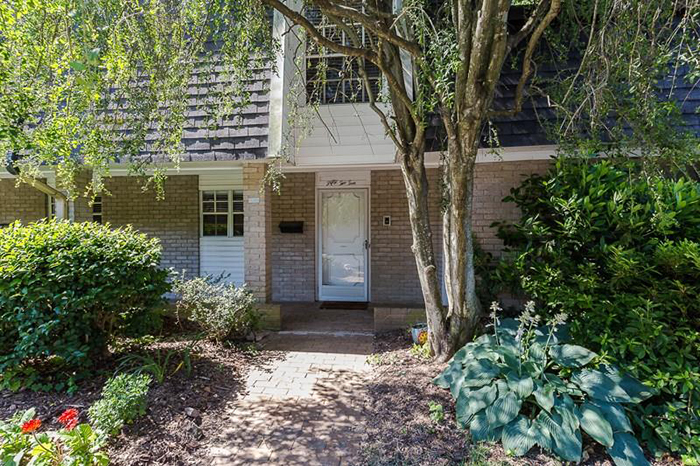 This three-bedroom/two-bath, perfectly updated ranch is a perfect home for your buyer in sought-after Sagamore Hills school district. 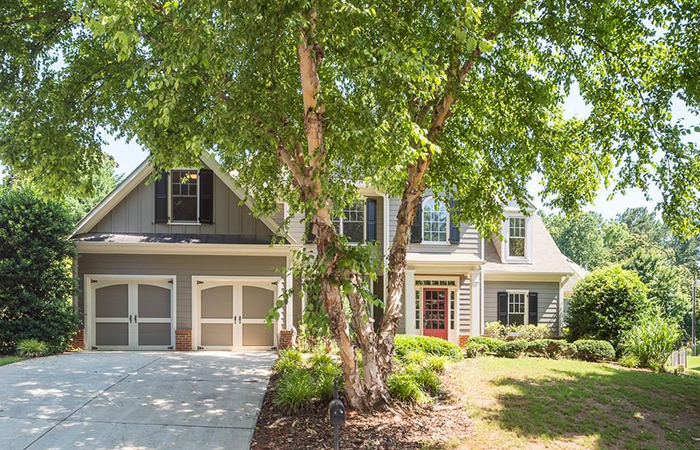 Stunning Craftsman with the master on main is convenient to Historic Marietta Square, Kennestone Hospital and I-75 with an open floorplan great for entertaining. 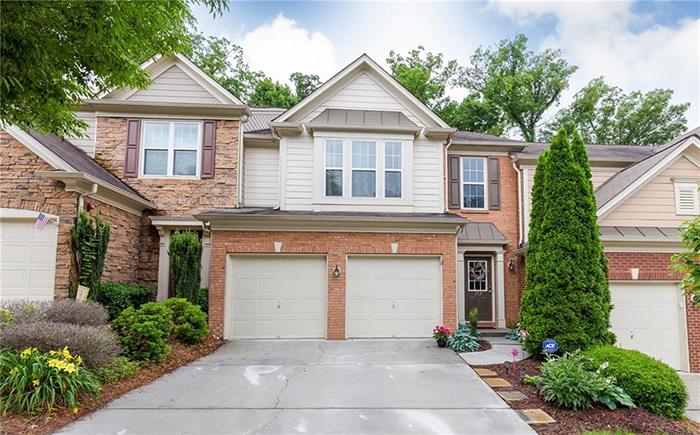 Gorgeous, updated home in popular King Springs neighborhood had hardwood floors and the main level, an entry foyer and large fire side living room. 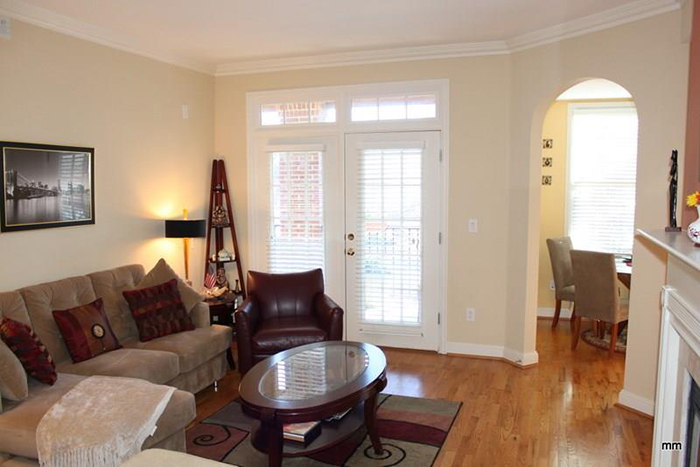 Picturesque stacked stone townhouse located in one of Smyrna/Mableton's most desirable neighborhoods. 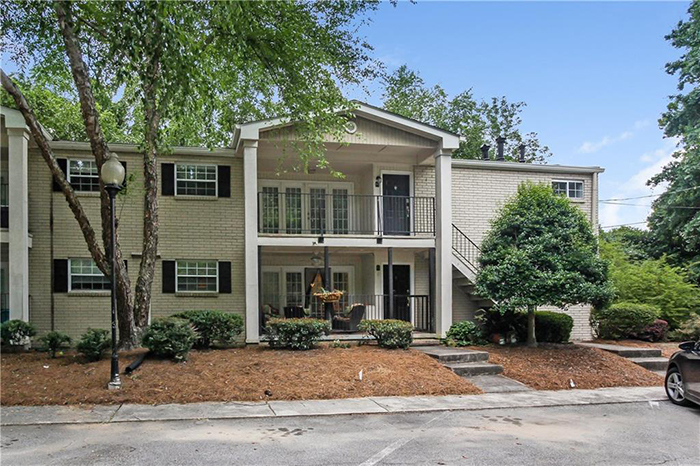 This fantastic upper level unit with front covered patio has new appliances, and open living/dining room with hardwood floors. 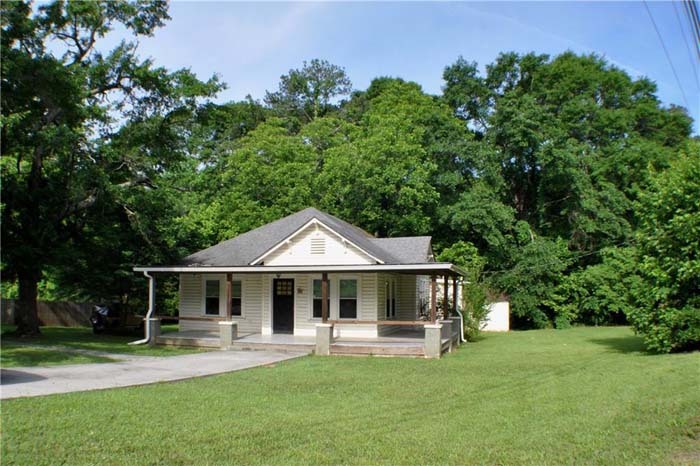 Darling three-bedroom/two-bath farmhouse on a corner lot in a quiet Fairburn neighborhood. 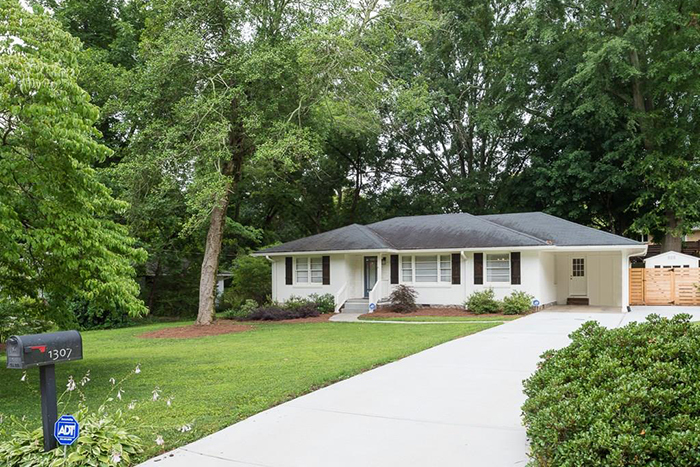 Renovated ranch with open floor plan in North Buckhead on a large lot surrounded by $1 million-plus homes. 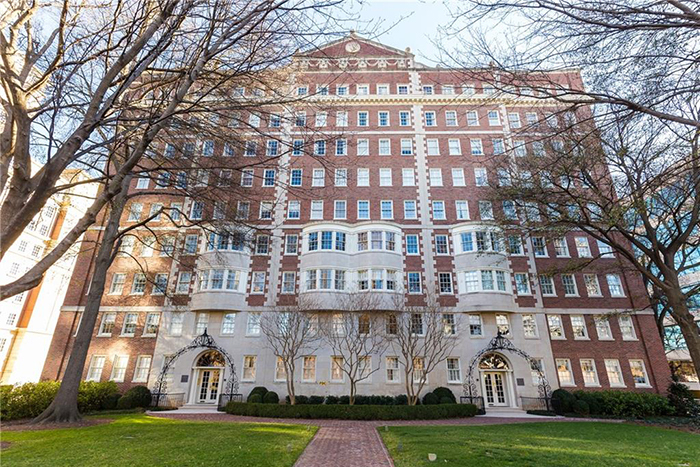 Penthouse on the corner of Peachtree Road and Lindberg Drive, walk to Peachtree Battle Shopping Center, churches, Buckhead Atlanta with awesome skyline views. 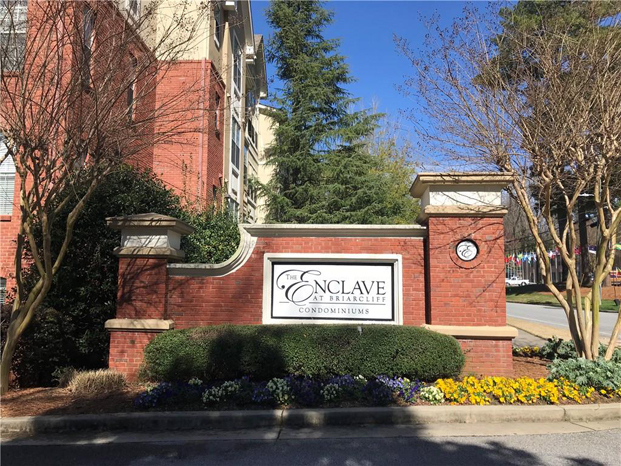 Immaculate and spacious condo in a secure building close to everything with high ceilings and hardwoods throughout. 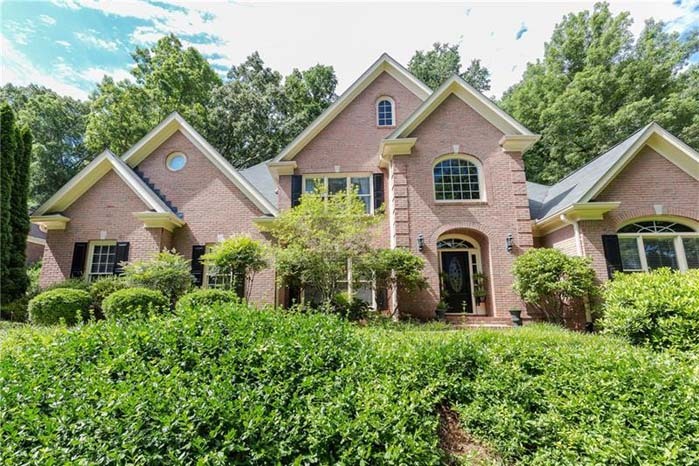 All brick beauty on a private 1.3 acre lot has a light-filled great room with coffered ceiling, built-in bookcases and view to the backyard. Truly a complete renovation from top to bottom. 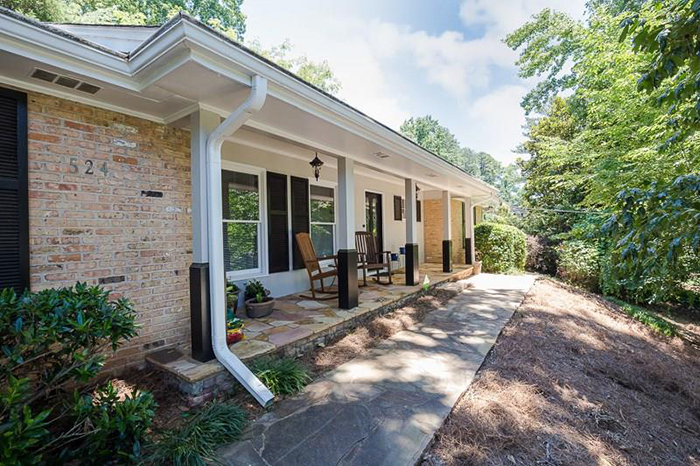 This four-sided brick home is on a wooded lot at the end of a quiet road with a tow car carport and a deck expanding the back of the home. 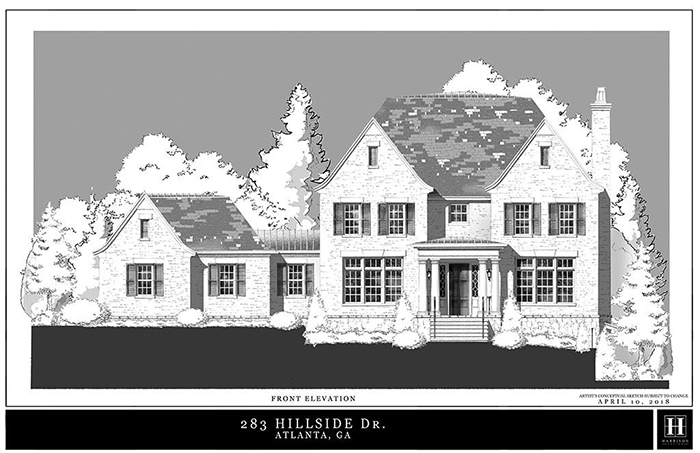 Chastain Park, The Prado, walkable to shopping and dining; minutes to the highway and Buckhead. 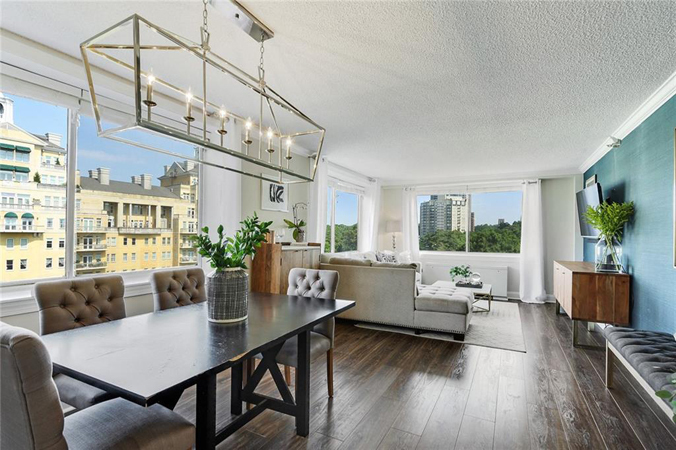 This spacious one-bedroom loft has an updated kitchen with stainless steel appliances and granite counters open to living area.